LeRoi: Electric and Diesel portable and stationary compressors. When requesting information for the above and any air compressor please look at the NamePlate data. Model number and Brand name. 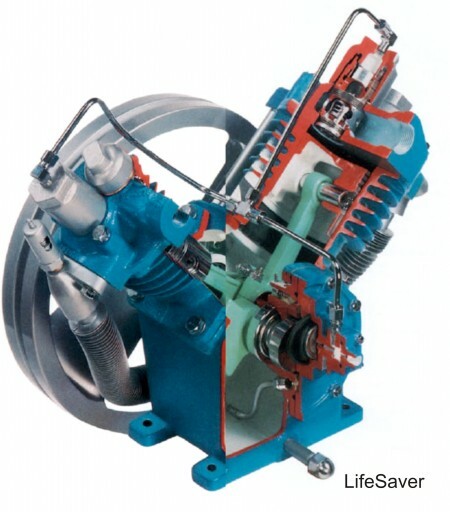 Photos of the compressor can be very helpful.